Everyone loves a good deal and finding a bargain at the beauty counter is always satisfying! This year, more and more low-cost makeup products are finding fans, not only because of their affordable prices, but because they’re actually quality products. Finding quality makeup under $10 is possible and we’ve pulled together some favourites below. 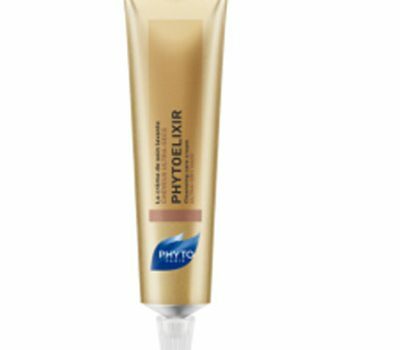 The Phytoelixir Cleansing Cream is a highly concentrated cream that gently cleanses hair while nourishes it. This product promises soft, de-tangled hair and is recommended to be used in alternation with shampoo and conditioner. Created by Shaveworks, a brand owned by grooming company Anthony, this lavish shaving cream is targeted at women with all skin types. 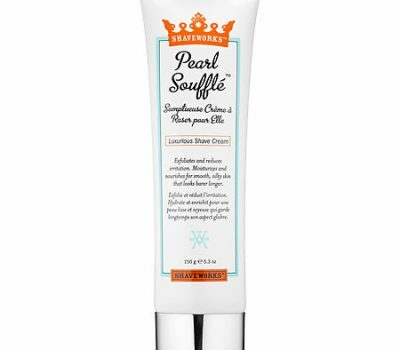 The Pearl Souffle Luxurious Shave Cream claims to exfoliate, moisturize and even slow hair growth while reducing irritation associated with shaving. Read on to find out what we thought of this product. Real Style tried The Body Shop’s new Satsuma Body Sorbet. Find out what we thought of this beauty product here. Real Style tried Rock Your Hair Spray It Hard Volumizing Hair Spray. Find out what we thought of this hair care product here. Real Style tried Sun Bum’s SPF 30 Moisturizing Sunscreen Lotion and Cool Down After Sun Lotion. Find out what we thought of both of these sun care products. Simple’s Cleansing Micellar Water claims to clean the visage and to remove leftover traces of makeup, for sensitive skin. Real Style tried this product- find out what we thought here. Real Style tried Skindinavia The Makeup Primer Spray. Here’s what we thought of this beauty buy. Real Style tried Redken Frizz Dismiss FPF 10 Fly-Away Fix Finishing Sheets. Here’s what we thought of this hair care buy. We tried Rock Your Hair Leave-In Conditioner Weightless Detangler. Here’s what we thought of this hair care buy. We tried Schick Intuition Pure Nourishment. Here’s our review of this beauty buy. We tried Yves Rocher Zéro Défaut Flawless Skin Foundation 14H. Here’s what we thought of this beauty buy. We tried The Body Shop Smoky Poppy Bath Bombs. Here’s what we thought of this poppy-infused beauty buy. 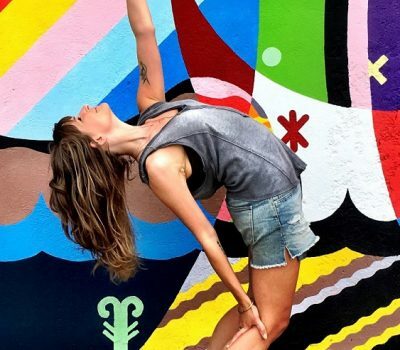 Real Style tried The Body Shop’s Wonderblur for refreshed and moisturized skin. Here’s our review of this new skincare buy. Real Style tried Garnier Fructis Color Shield Heat Protect & Shine Spray. Here’s our review of this hair care buy for colour-treated locks.